Copyright © Medica Surf. All rights reserved. 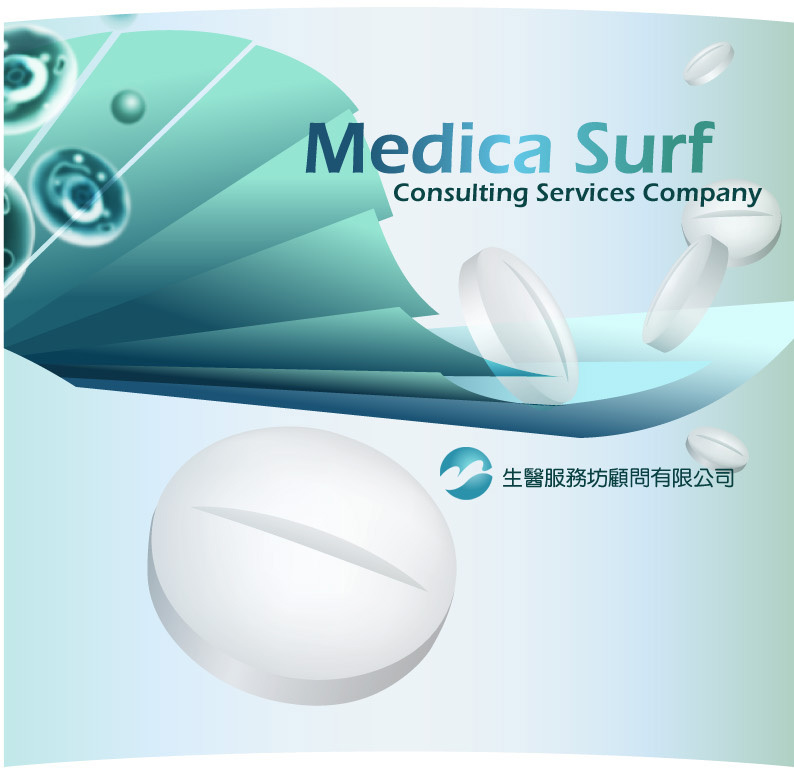 Medica Surf is a GCP-compliant contract research organization (CRO) founded in 2006. 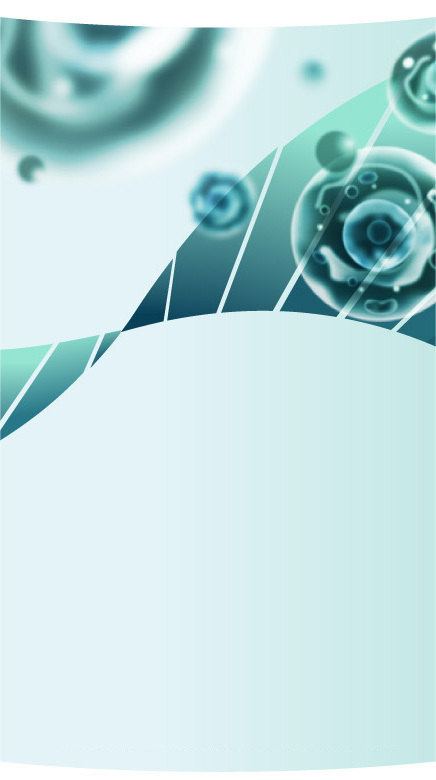 The company mission is to provide a strong team with good job quality for clinical trials and pharmaceutical affairs. Our staffs are professional, self-motivated and own work-life balance. We provide clinical affairs, medical writing, data management / statistics, and translation services. Medica Surf will continuously commit to provide a variety of clinical services in a high-quality, time-efficient, and cost-effective manner.